All the new and must-have products and devices to serve all your beauty needs, from the one-to-one makeup session at Charlotte Tilbury to Foreo's UFO mini smart mask treatment gadget. 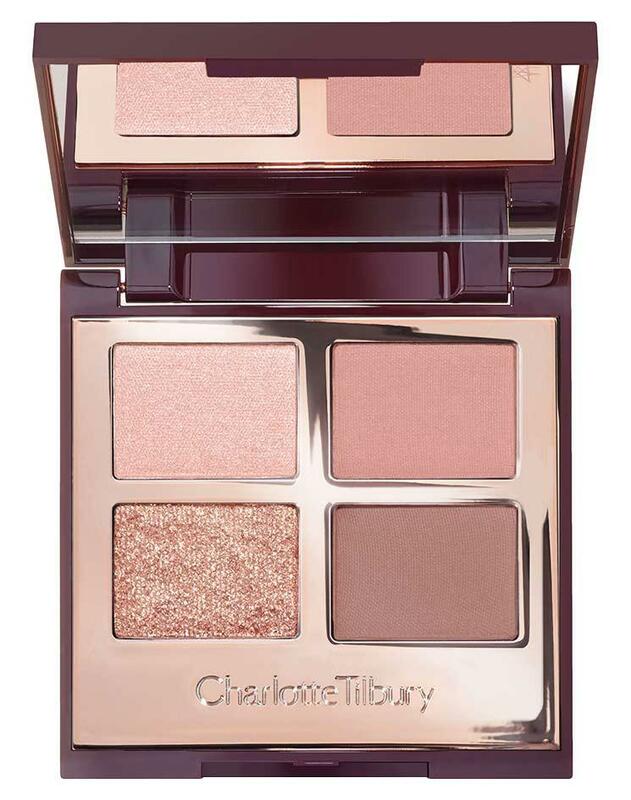 Luxury Palette in Pillow Talk by Charlotte Tilbury: The CT best-selling Pillow Talk palette is pretty, feminine and perfect for the everyday. It is made up of four shimmer and matte shades, featuring champagne pink, matte dusky rose, soft matte brown and a rose gold sparkle. 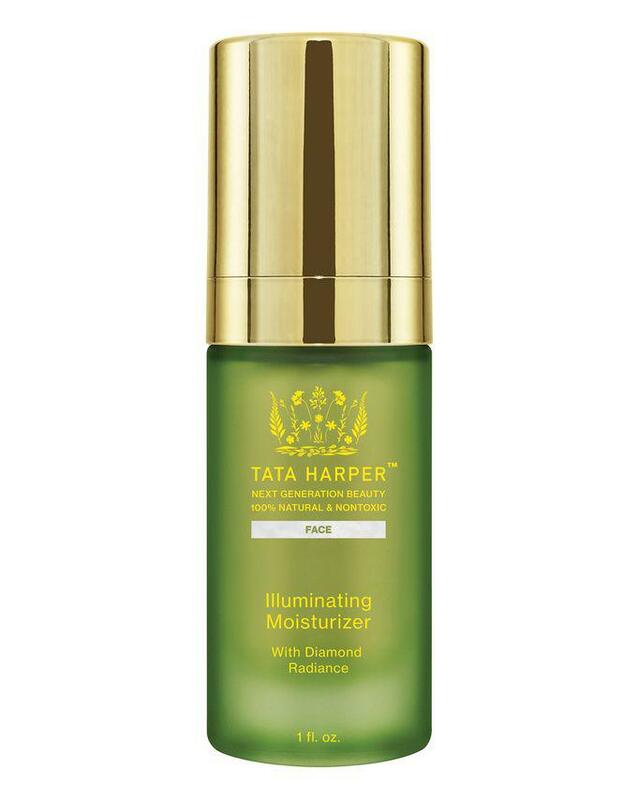 Illuminating Moisturizer by Tata Harper: She's known as the 'Queen of Green', her super-natural skin care products have become best-sellers. This moisturizer is infused with actual diamond dust (yes you read that correctly) to create a complexion-perfecting potion that blurs the visibility of fine lines while imparting a youthful, ‘soft focus’ effect. We're down for that. 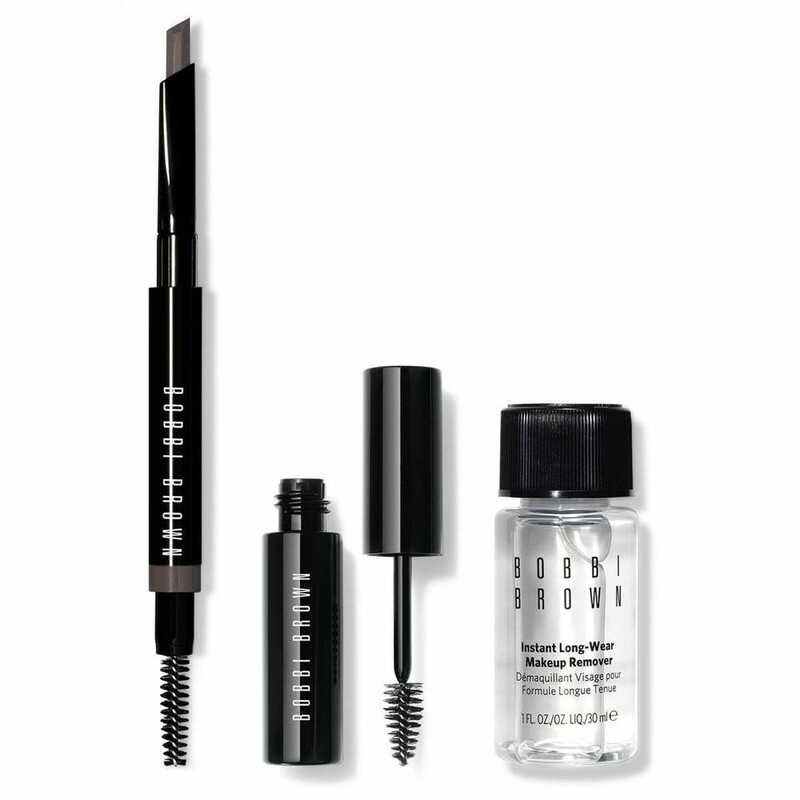 Power to the brow kit by Bobbi Brown: It's a new kit for BB and it'll appeal to all of those who want Cara brows. 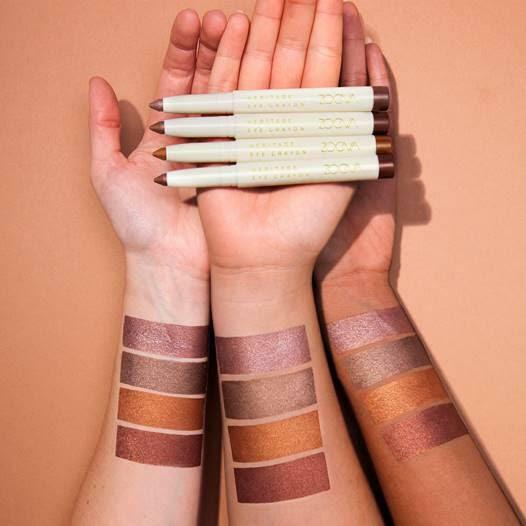 The set includes their popular 'Perfectly Defined Long-Wear Brow Pencil', 'Waterproof Brow Shaper' and 'Instant Long-Wear Makeup Remover' to help you create on-point brows. Heritage Eye Crayons by ZOEVA: These little metallic beauties are smudge-proof, crease-proof, and waterproof. Available in four shades: 'Morphology' (metallic deep brown copper), 'Typology' (metallic antique brass), 'Phonology' (metallic golden caramel bronze) and 'Mythology' (metallic silvery amethyst) swipe along the eye as you would eyeliner to raise your game. 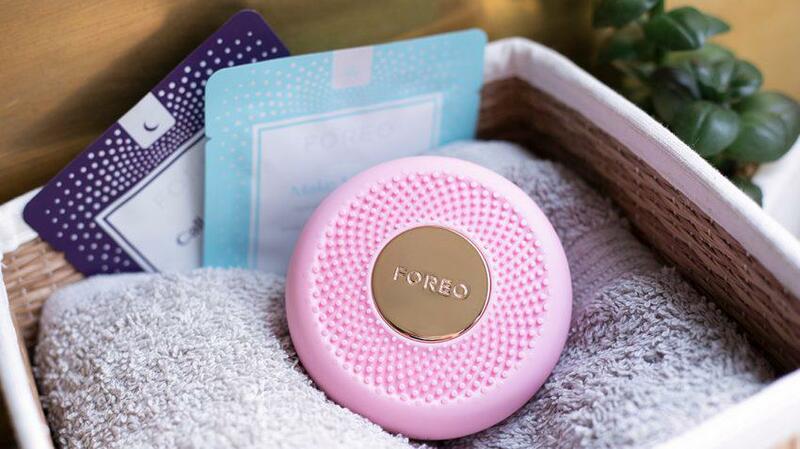 UFO mini Smart Mask treatment by Foreo: This little device delivers the results of a 20-minute treatment mask in just 90 seconds thanks to a combination of thermo therapies and sonic pulsations that work with different LED lights to purify pores, stimulate collagen production and brighten the complexion. 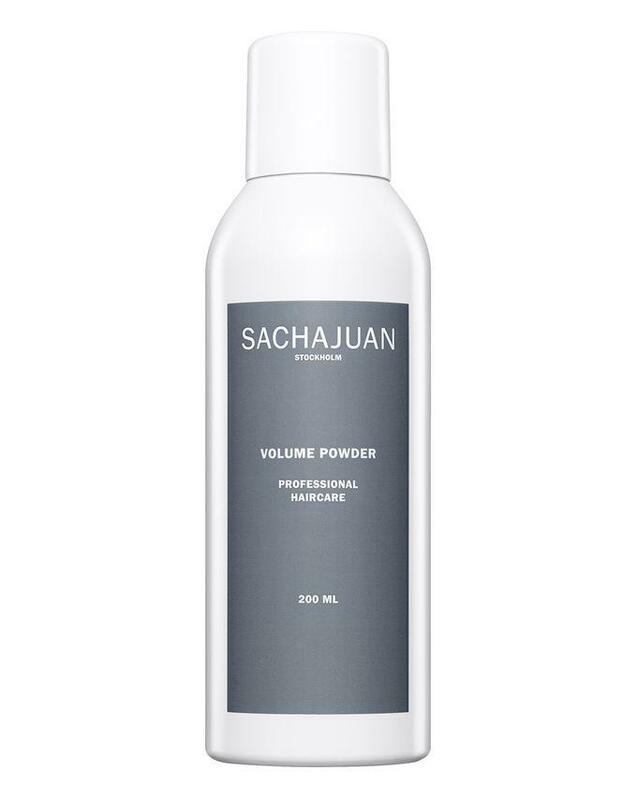 Volume Powder by SachaJuan: An award-winning product, for a little extra va-va-voom spray in some of this magic powder. It's a spritz-on root-boosting, grease-busting formula that extends the time between washes, ideal for when you're having one of those days. 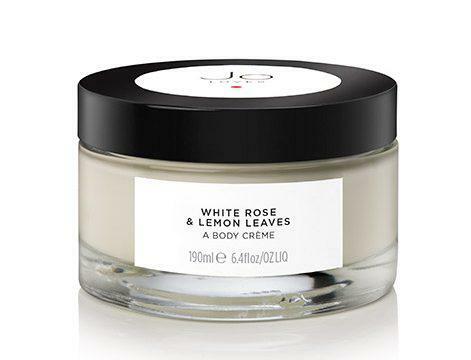 White Rose & Lemon Leaves Body Crème by Jo Loves: This super textured body crème is packed full of Shea butter, designed to scent, soften and nourish your skin. 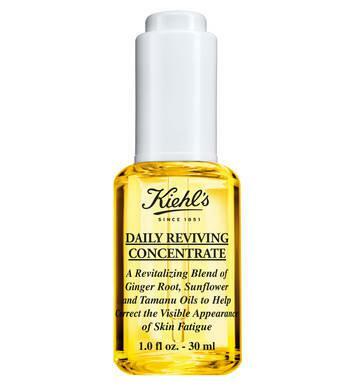 Daily Reviving Concentrate by Kiehl’s: It's an award-winning lightweight facial oil strengthens the skin's defences against daily aggressors to keep skin youthful and radiant-looking all day. A little of this will go a long way, apply morning and night for the best results. 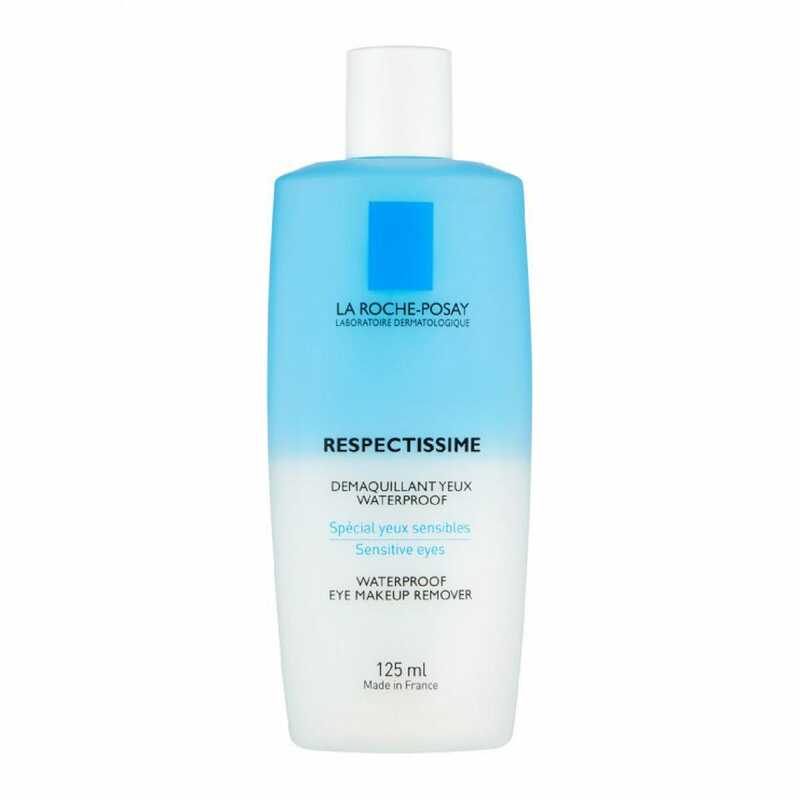 Respectissime Waterproof Eye Make-Up Remover by La Roche Posay: Ideal for the delicate and sensitive skin around the eyes, this remover will effectively dissolve stubborn makeup and mascara. It's also free from fragrance and parabens, so it's mild formula minimises the risk of intolerance and irritation. 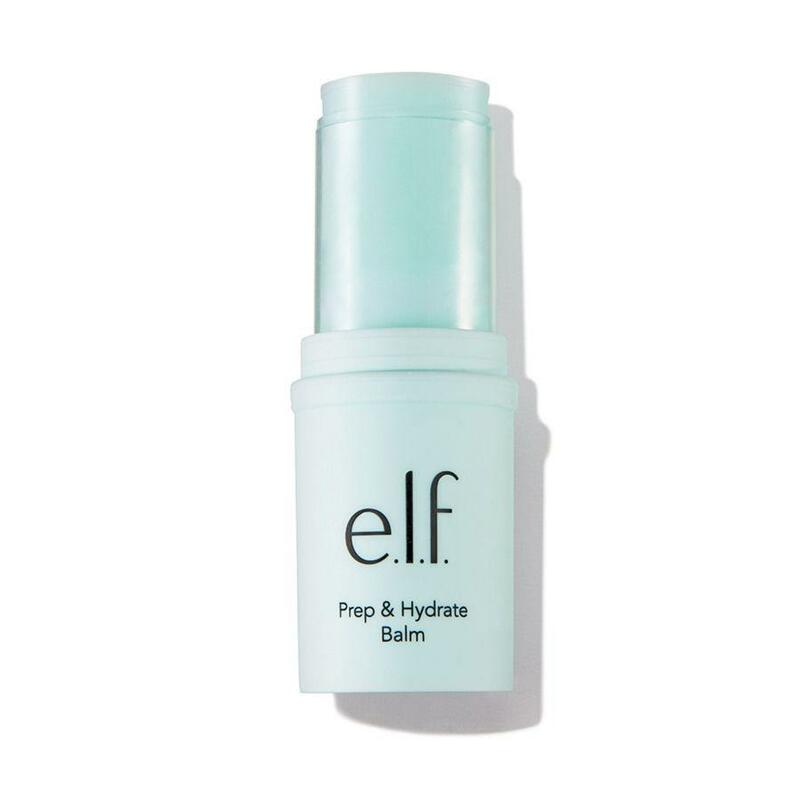 Prep & Hydrate Balm by e.l.f. Cosmetics: This little stick is both convenient and versatile, the water based primer instantly hydrates the skin to help improve its texture ready for makeup. It's packed with Shea Butter, cocoa, aloe, and grape to offer hydration to the layers of skin. 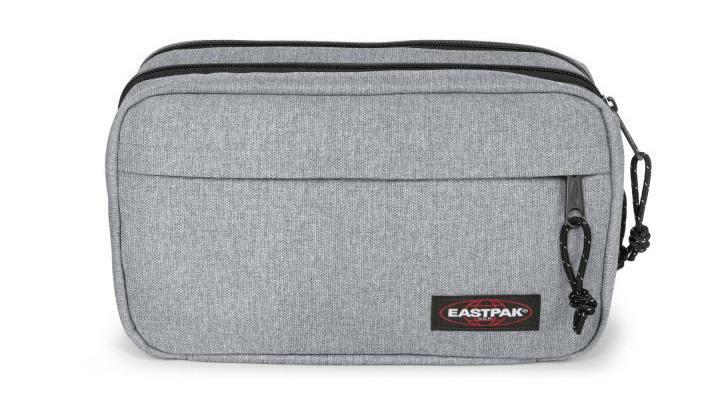 Spider Sunday Grey Toiletries Bag by eastpak: Minimal and practical, this toiletry bag in eastpak's shade of 'Sunday Grey' has plenty of pockets to keep all your beauty bits organized for when you're on the move. Hair Mist by Acqua di Parma: A new product from the Mediterranean fragrance experts, their hair mist gives lively and feminine notes of Peonia Nobile to leave the hair delicately fragranced. The formula also contains conditioning agents for glossy locks.